Firstly, the process starts with the unloading of the trucks. The truck is weighed by using a calibrated scale. The goods are manually filled in provided boxes and separated from obvious interfering substances. These data are recorded in the IT-system and enable the traceability of the origin and quality of the goods. Pre-sorting takes place at 18 tables. At this stage, products which are suitable for reuse are pre-sorted in about 40 categories. In so doing, the sorter assesses the quality and decides on their usability. All other items are already sorted for recycling, which are then directly pressed. Considering various criteria such as quality, type of material, fashionable aspects, the articles are dedicated to their further destination. Of course, customer requirements play an important role. Overall, we create about 25 further grades, so we can offer a large product range of about 200 articles. 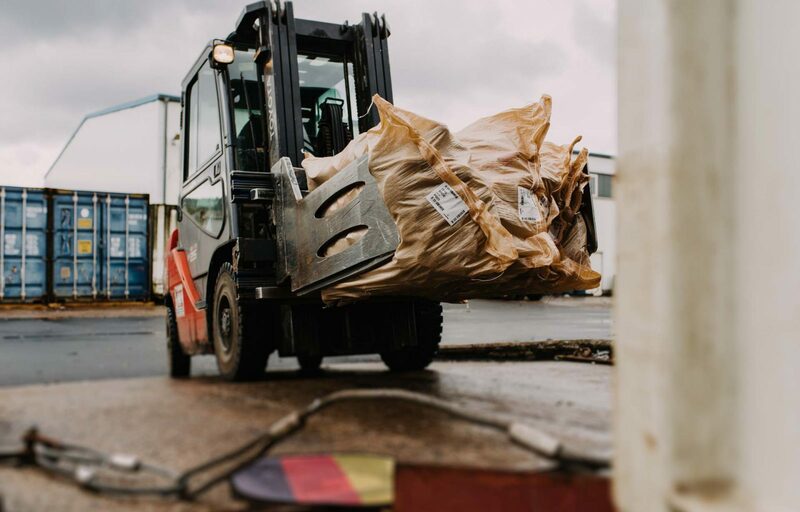 After sorting, the products are packed in bags or pressed into bales depending on the quality. All bales and sacks are labeled with the content, weight (and, if applicable, with the number of pieces). IT-system supports warehouse management. The loading is carried out according to the order and loading list, which are reconciled with the weight of the transport units. This documentation also forms the basis for billing and stock changes. 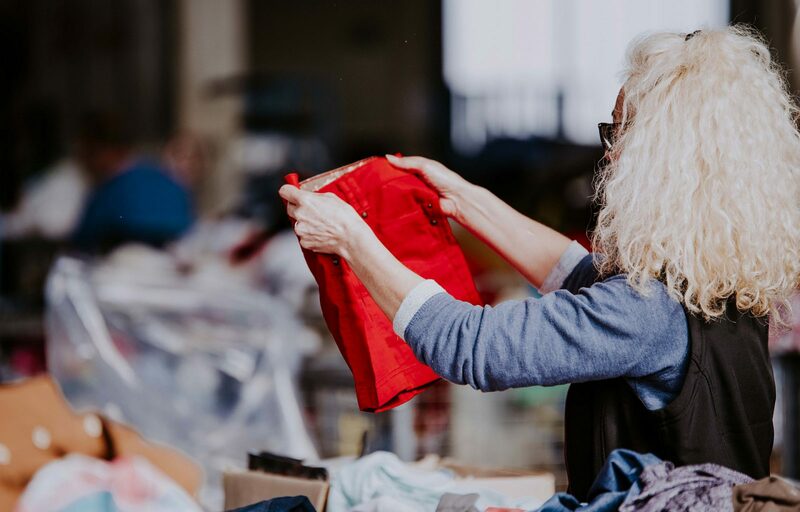 For more than 25 years we have been making second-hand fashion presentable and selling used textiles and shoes worldwide. 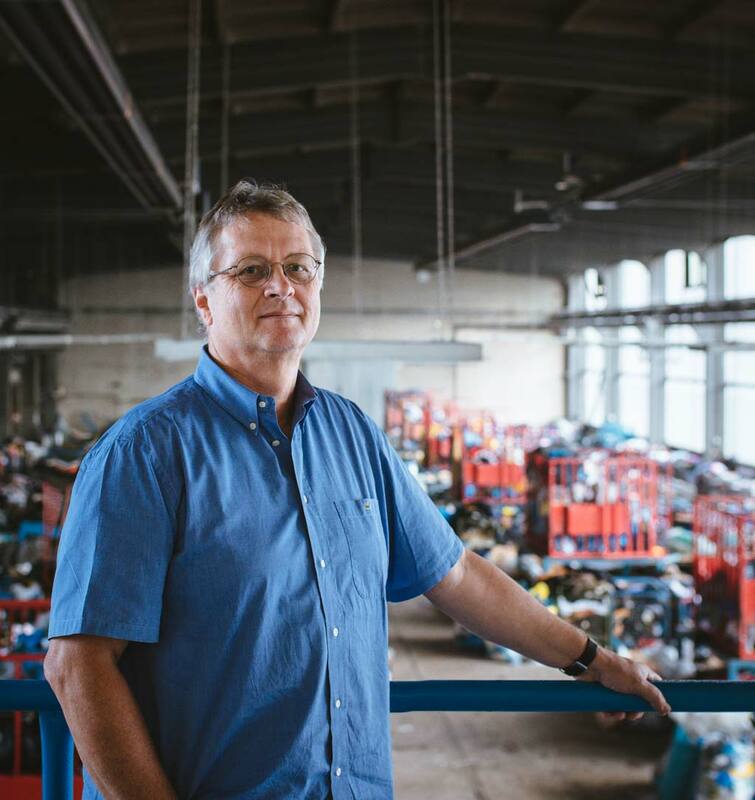 Our sorting plant is located in Thuringia in the Krayenberggemeinde, district of Merkers. 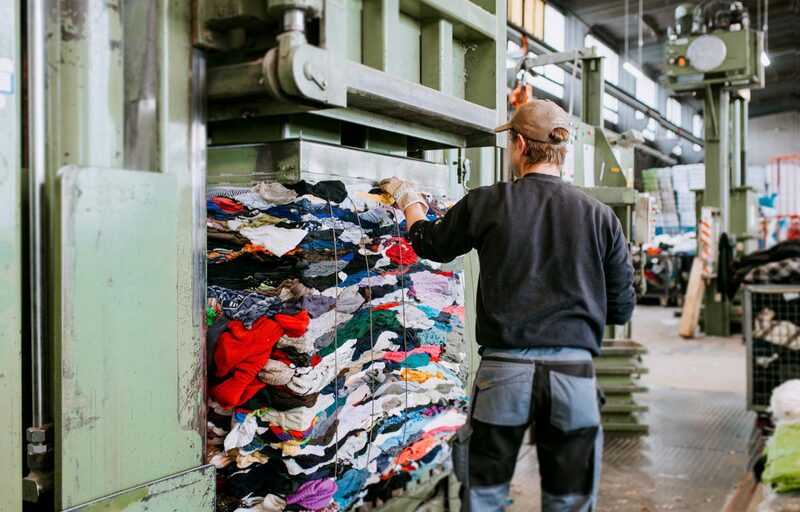 With our team of more than 60 employees, we sort about 40 tons of used textiles every day. Since 2001, we are part of the Dutch Boer Group and benefit from the cooperation and expertise of an international company group. For example, FWS GmbH, the collecting and purchasing company, supplies us with original collection goods continuously. On the following pages, you can get a more detailed overview of our company and our products. Of course, we are also looking forward to a personal contact with you. We regularly offer special offers. Currently we have no actions. Please come back soon. What are the delivery and pick-up times? Can I test your goods first? With new customers, we generally agree to a test delivery. The composition and quantity are individually. Please contact us directly so that we can make a proposal for you. Do you also supply small customers? Basically, we also work with small customers. However, the minimum order rate should be 2 tons per delivery. What permits do you have? 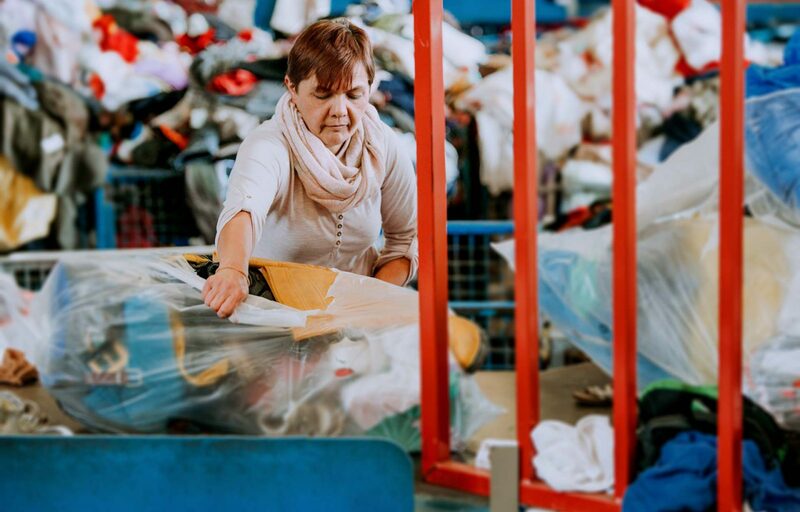 ALTA-West is successfully certified for “storing and treatment of used clothes and textile waste”. For this purpose, TÜV NORD CERT verifies that our company fulfills all requirements of the Law on Life Cycle Management. Do you hire new employees? We are always looking for motivated employees. Please contact us or use our application form. 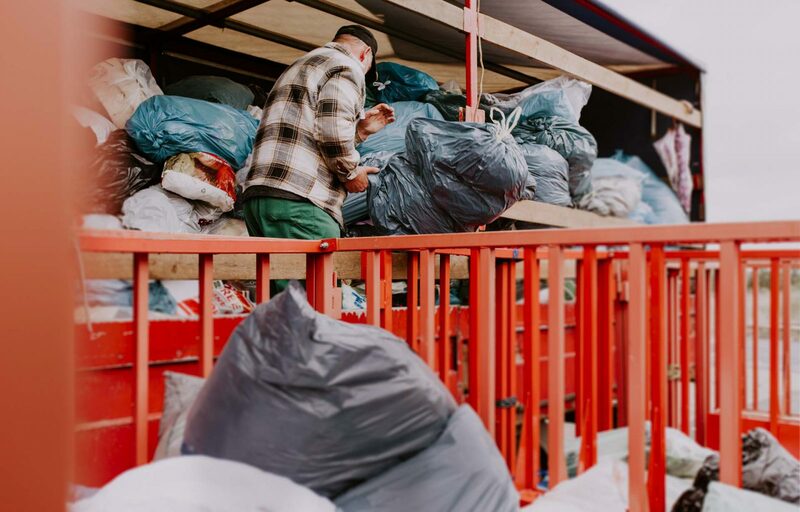 With its subsidiaries, Boer Group is involved in various professional associations, whose competence is the collection, sorting and recycling of used textiles and are therefore competent contacts for municipalities, politics and institutions.